WirelessDriver is a useful, free (gpl) software only available for Mac, belonging to the category Internet software with subcategory Wireless. Since we added this software to our catalog in 2005, it has obtained 4,883 downloads, and last week it achieved 4 downloads. The current version of the program is 1.0 and was updated on 10/31/2005. It's available for users with the operating system Mac OS X and previous versions, and you can get it in English. About the download, WirelessDriver is a program that will require less free space than many software in the category Internet software. It's a program very heavily used in Romania, India, and Indonesia. 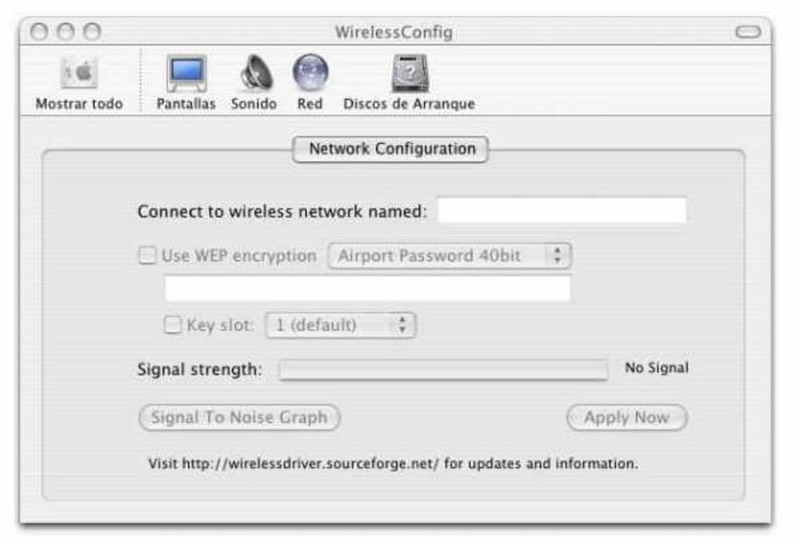 The WirelessDriver is an open source driver supporting Prism/Prism2 wireless cards such as the WaveLAN/ORiNOCO, Cabletron, SkyLINE and D-link PCMCIA cards for use with MacOS X and the Darwin operating system from Apple. WiFi2Me - Recover your lost WiFi password, for free! What do you think about WirelessDriver? Do you recommend it? Why?